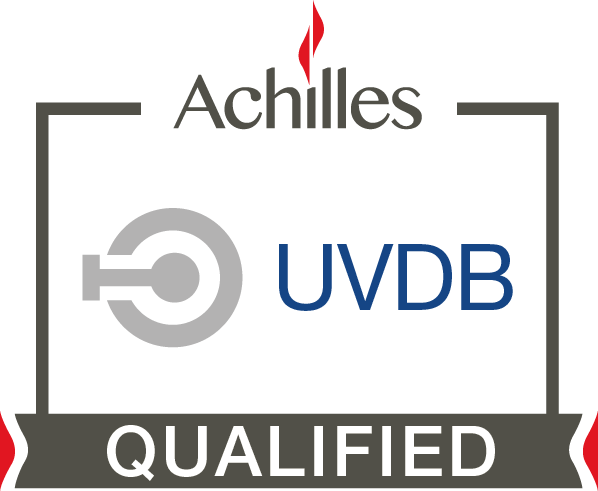 Swann Group are delighted to be accredited by the Achilles Utilities Vendor Database (UVDB) with a 100% score across the quality, environmental and health and safety audits. The UVDB accreditation makes Swann an approved supplier to the utilities sector and was granted after a rigorous on-site and in-house audit. The UVDB scheme assures the highest standards of supply chain assurance. Achilles collect and validate company data to mitigate risks with the overarching objective to build more secure, sustainable and better performing supply chains. 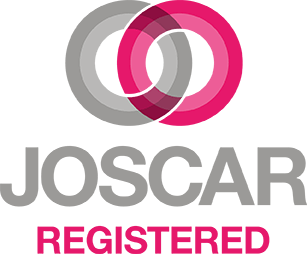 You can view our certificate here. 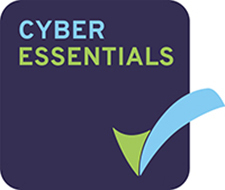 For more information, please feel free to contact us on 0800 090 2375.